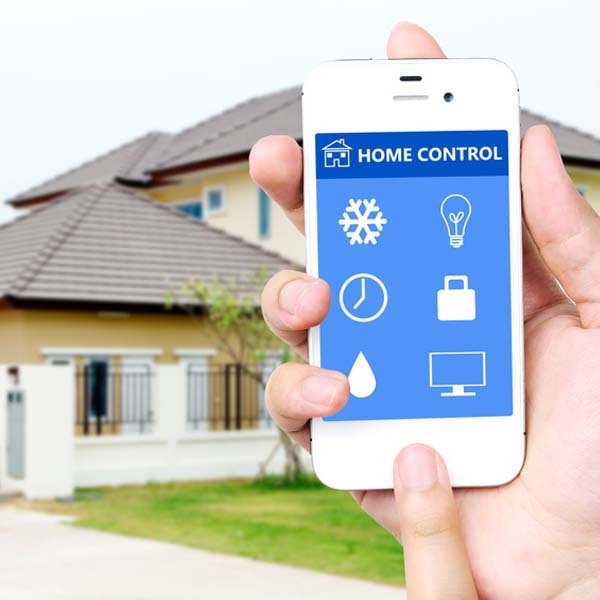 Welcome to the home of cutting edge solutions provider in the world of smart automations system. 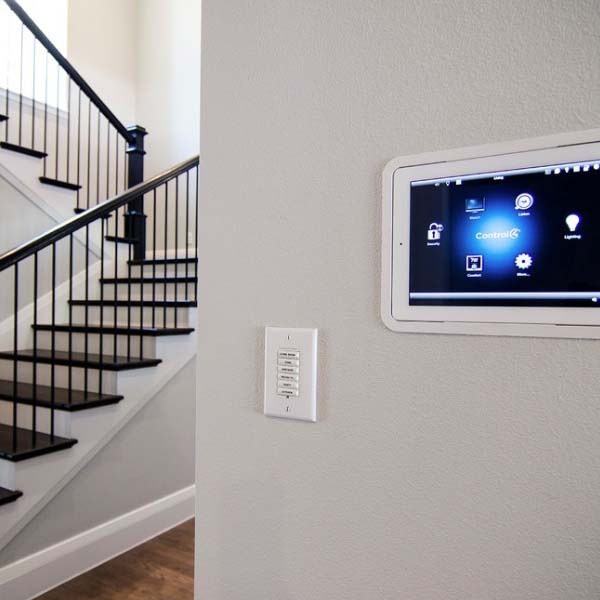 Our listed home automation installation service providers are experienced in installing smart home automations solutions, home theatres and commercial automations solutions. 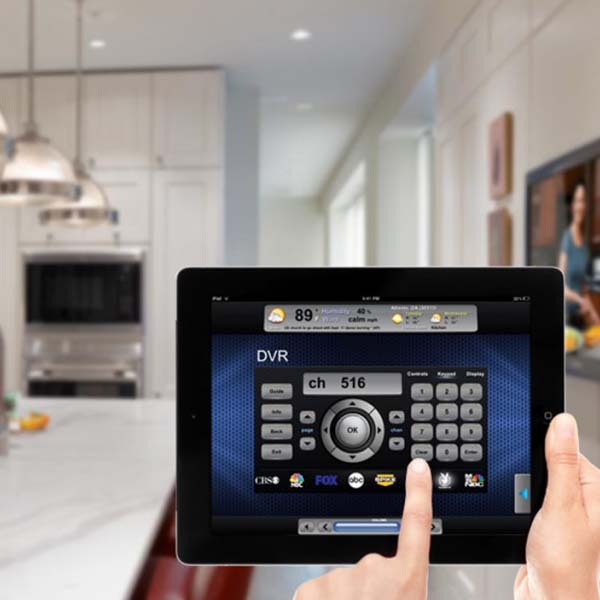 Our listed home automation installations service providers integrate beautiful home cinemas, audio distribution, HD distribution, wired & wireless networks and lighting control & automation systems. 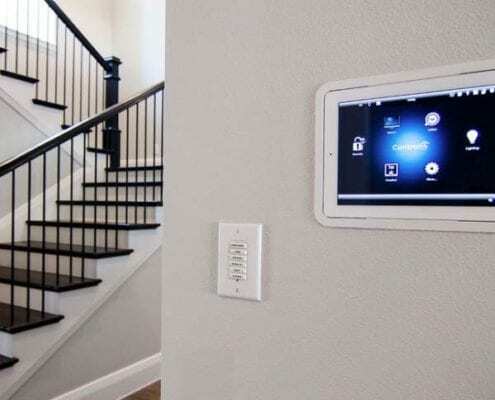 Home automation makes your everyday life easier by taking all the technology in your home and simplifying it. 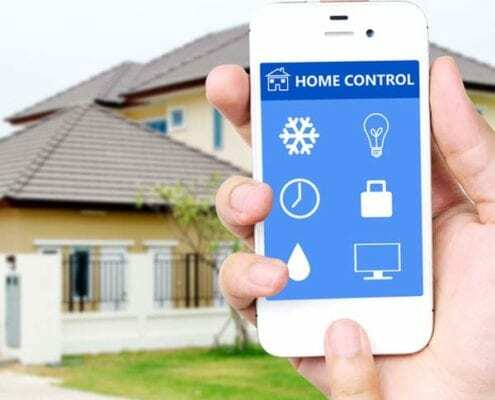 Get in touch with our experienced home automation installation service providers operating in Durban, Cape Town and Johannesburg and receive a quality service. 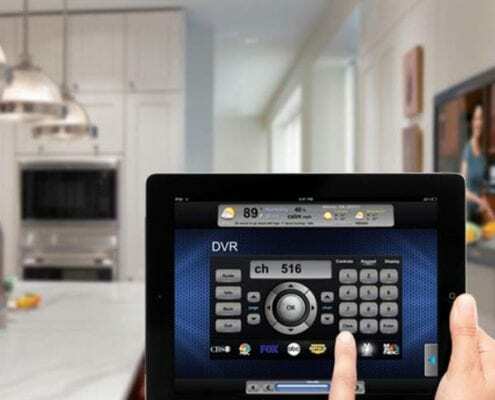 Click here for DSTV Smart LNB Installations.